Contains information sheet on how AC-3 came to be, up coming release and remastered titles like Patriot Games [LV32530-WSRM] and Apocalypse Now [LV2306-3WS]. 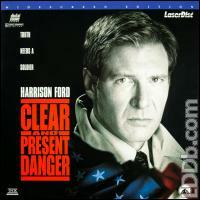 This was the first ever commercial Laserdisc to feature a AC-3 (Dolby Digital) audio track!!! My copy contains the same AC3 info sheet but with different titles. It includes a pink sticker on cover: "Inside: Send in proof of purchase and get a FREE PARAMOUNT SAMPLER DISC". No ROT at all on my copy. 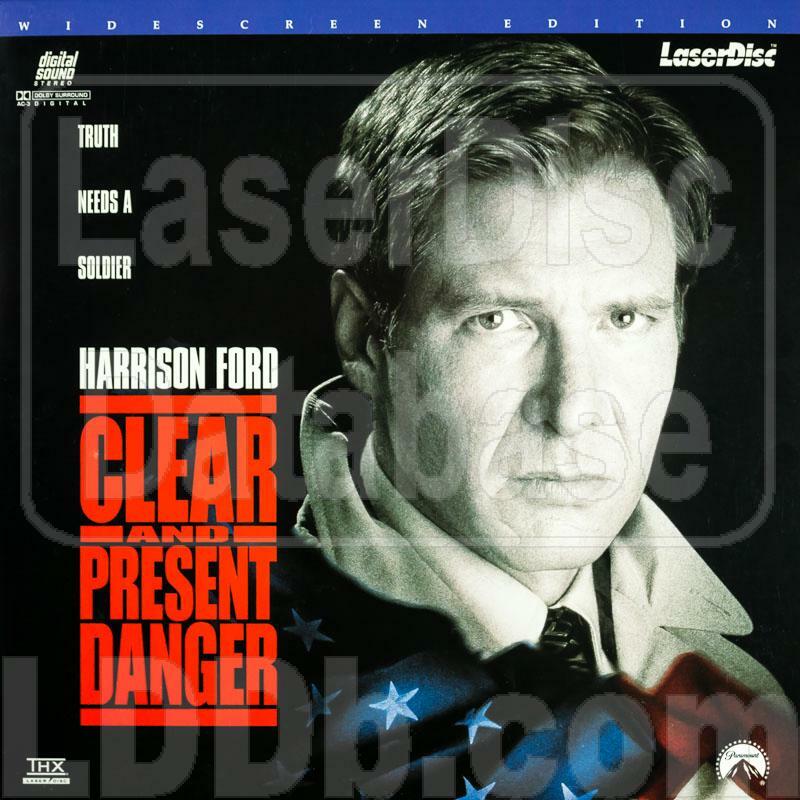 Contains both captioned Spanish and subtitled English when Spanish is spoken.